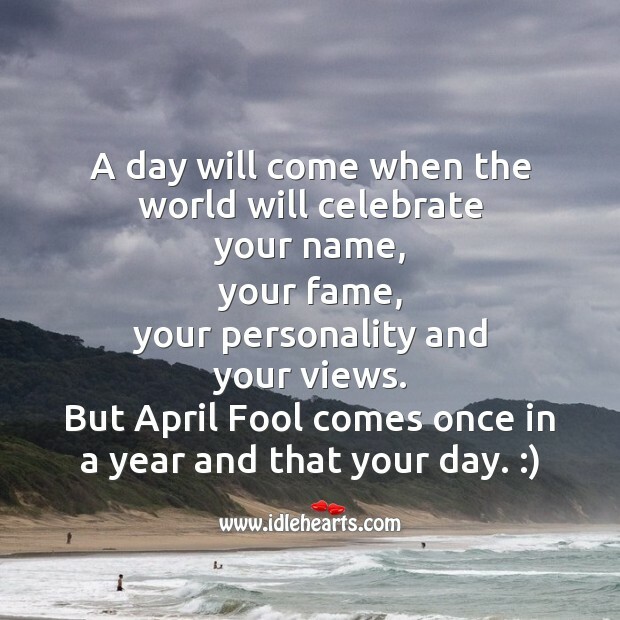 The Best Fool's Day SMS. Use image quotations as wallpapers, backgrounds to help inspire and keep pushing forward towards your dreams. 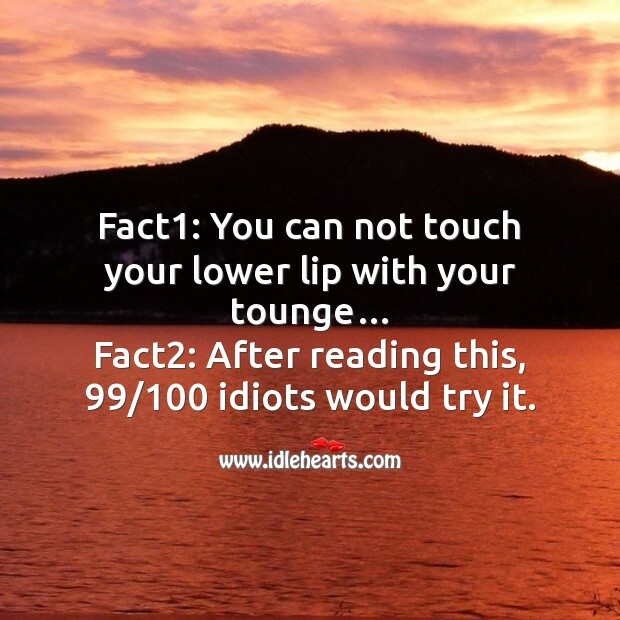 Fact1: You can not touch your lower lip with your tounge… Fact2: After reading this, 99/100 idiots would try it. 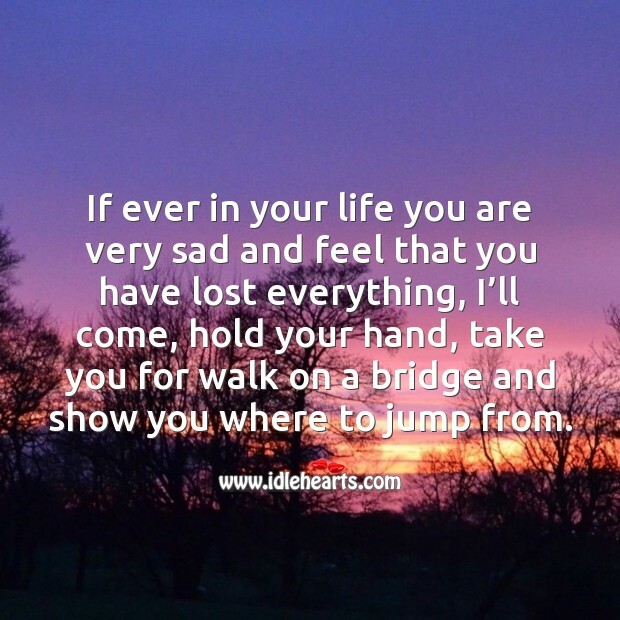 If ever in your life you are very sad and feel that you have lost everything, I’ll come, hold your hand, take you for walk on a bridge and show you where to jump from. 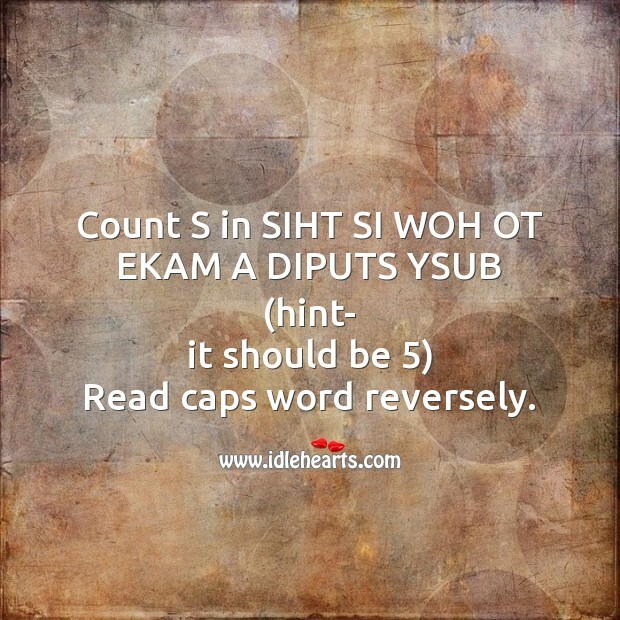 MAKAYA, HAKAYA, RUMBHA, ZUMBHATIMBAK, TUMBA, JINGALA JINGA, RAGIRA, VAGIRA, HELULU, HETATA, NARAKA, HIBAHA. Congratulations!! 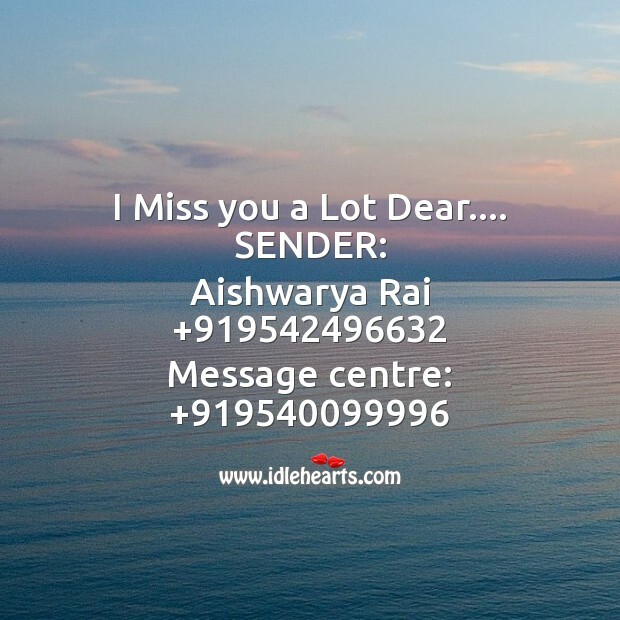 you are perfect AADHIVASI. 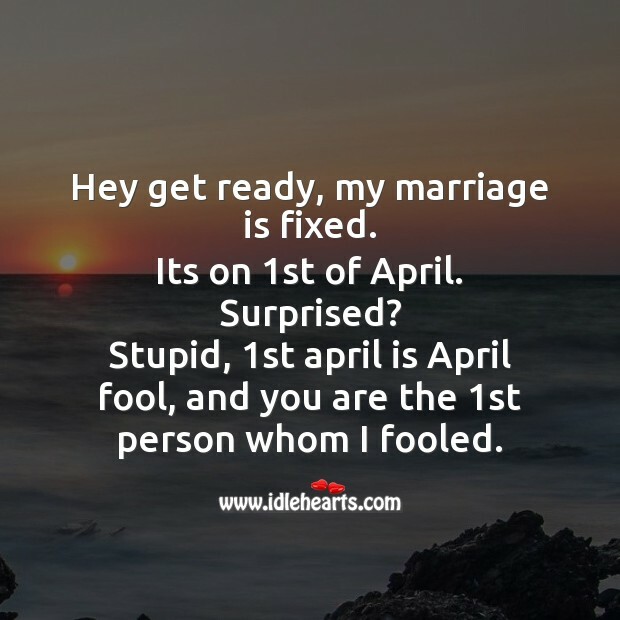 Hey get ready, my marriage is fixed. 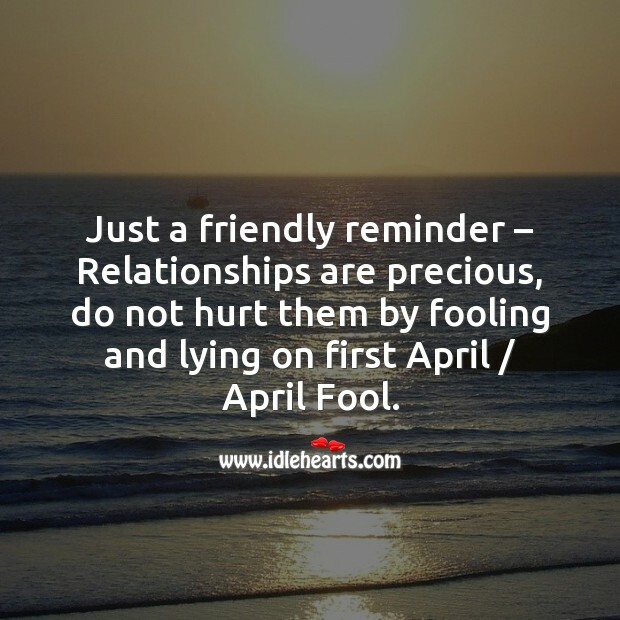 Its on 1st of April. Surprised? 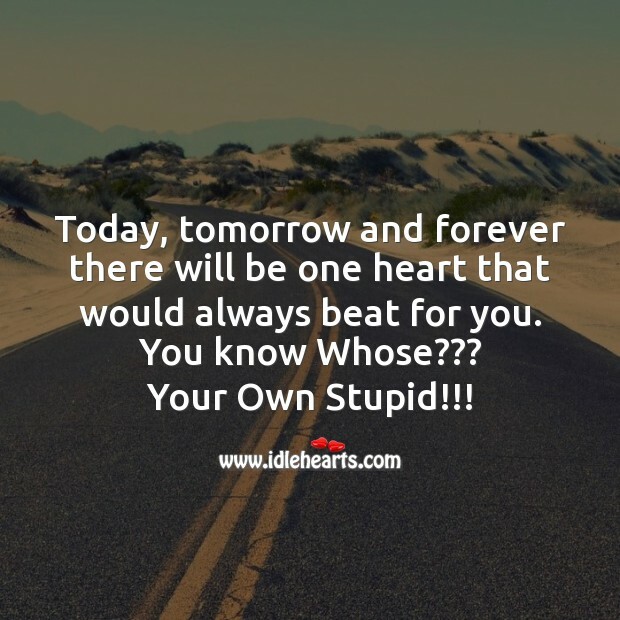 Stupid, 1st april is April fool, and you are the 1st person whom I fooled. When are you going to marry me? I can live without you. I love you dear, marry me within this month otherwise i will die. 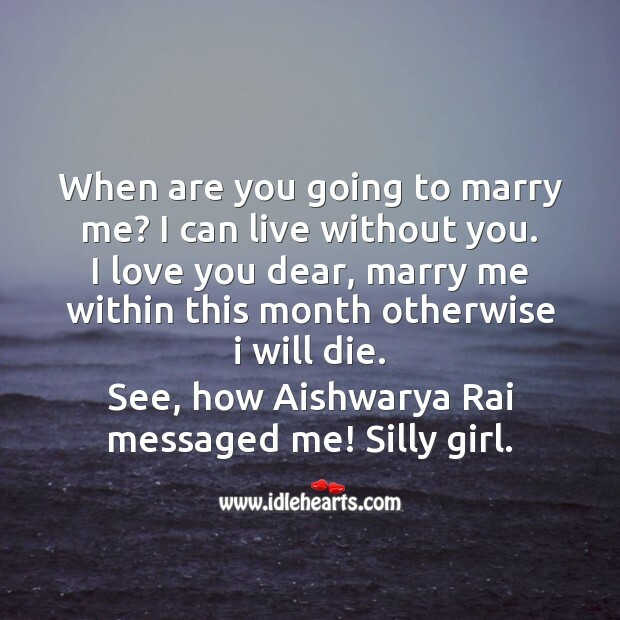 See, how Aishwarya Rai messaged me! Silly girl. 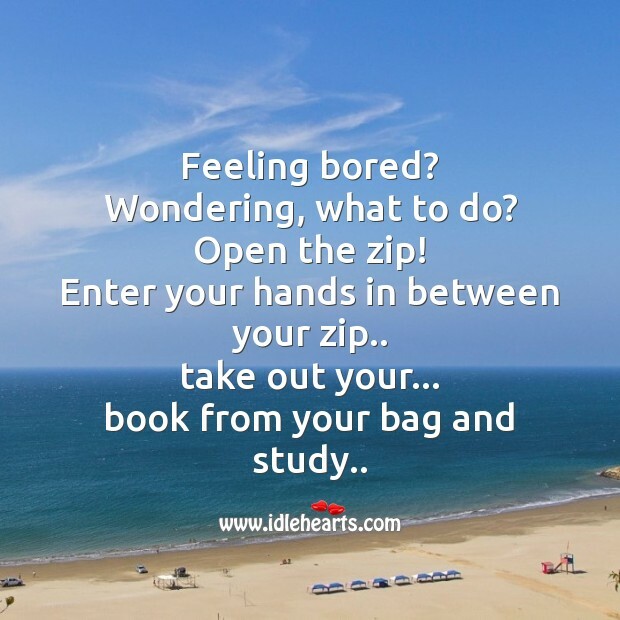 Feeling bored? 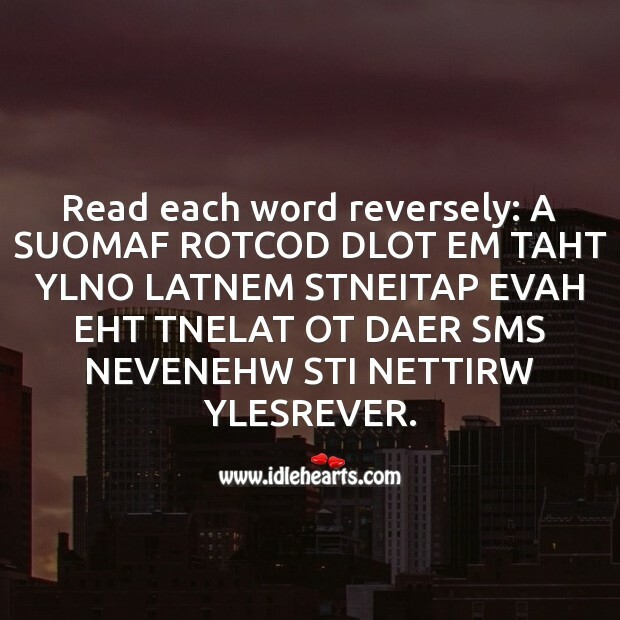 Wondering, what to do? Open the zip! 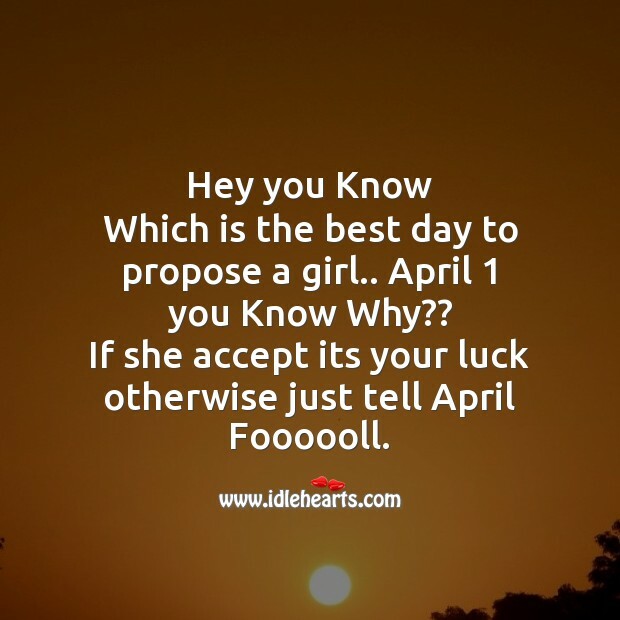 Enter your hands in between your zip.. take out your... book from your bag and study..
Hey you Know Which is the best day to propose a girl.. April 1 you Know Why?? 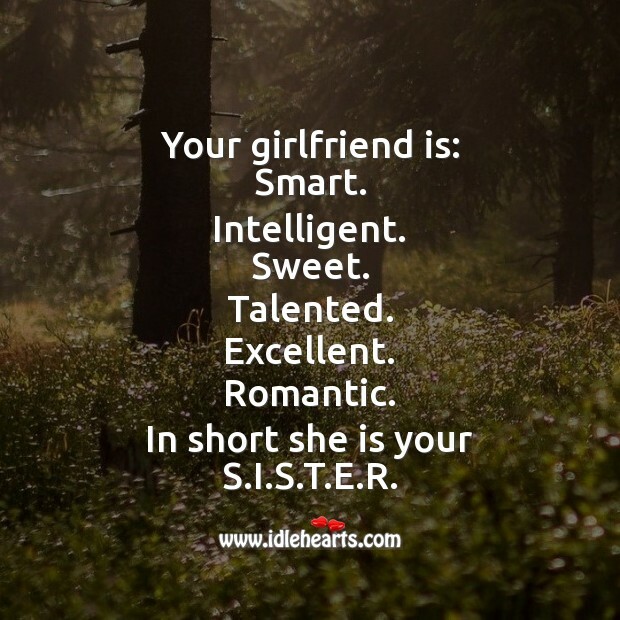 If she accept its your luck otherwise just tell April Foooooll.